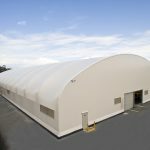 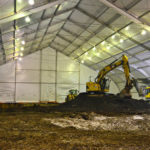 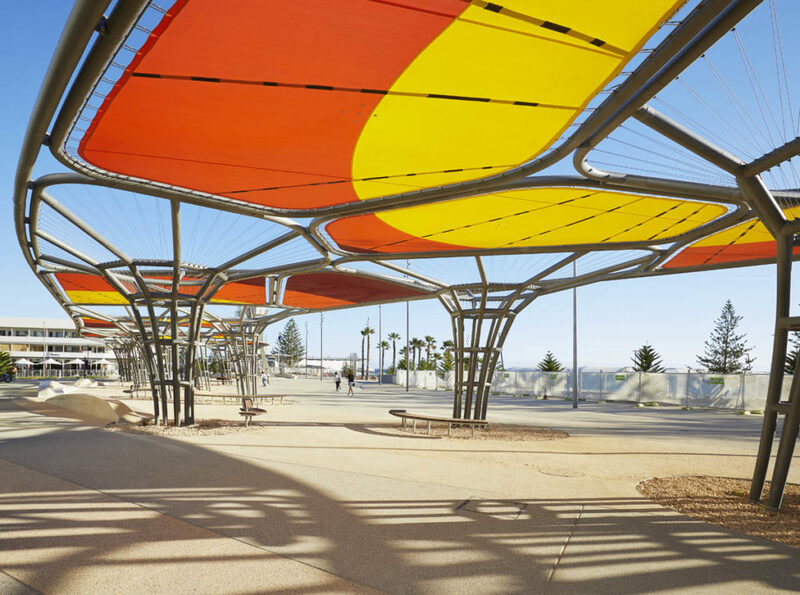 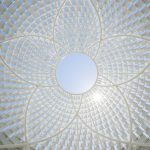 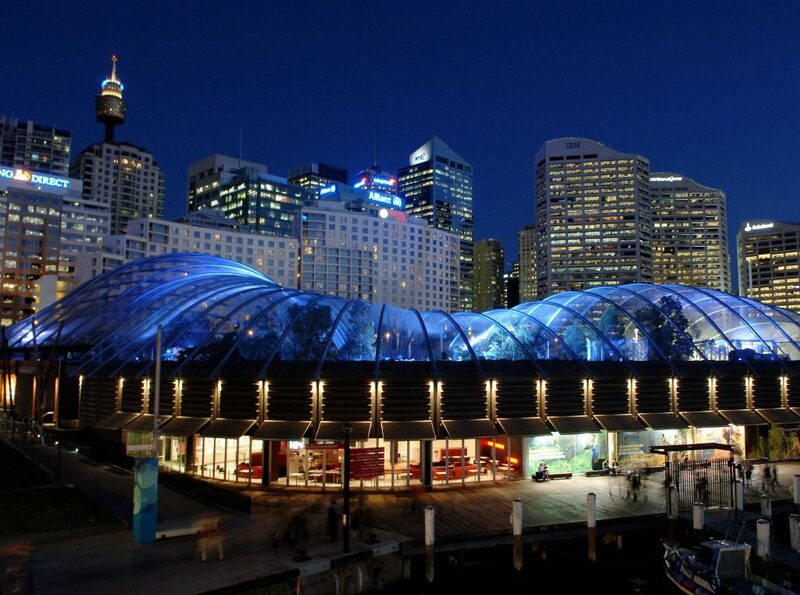 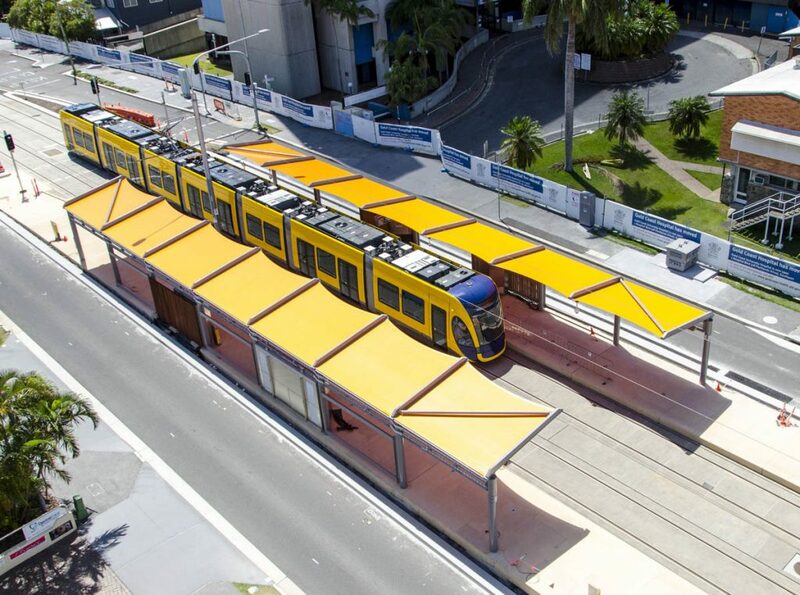 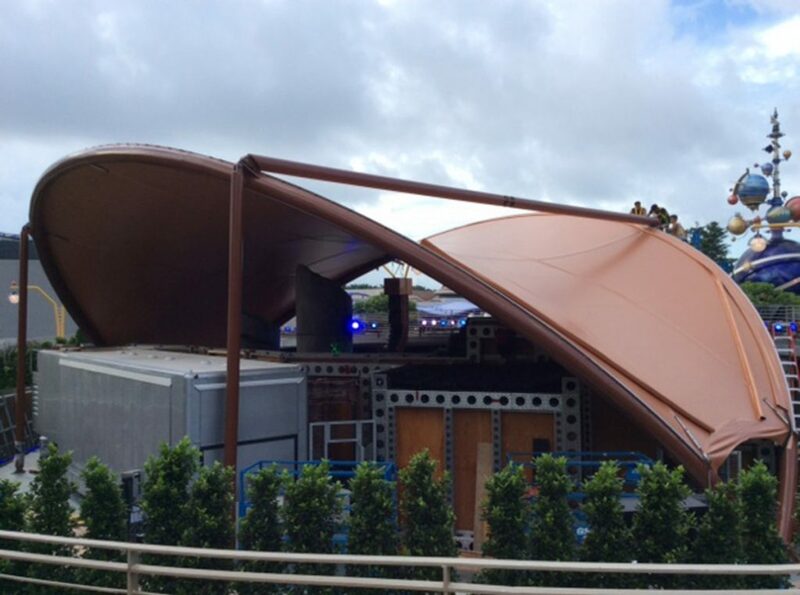 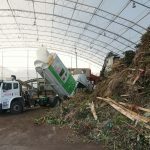 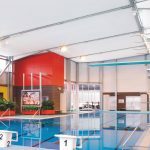 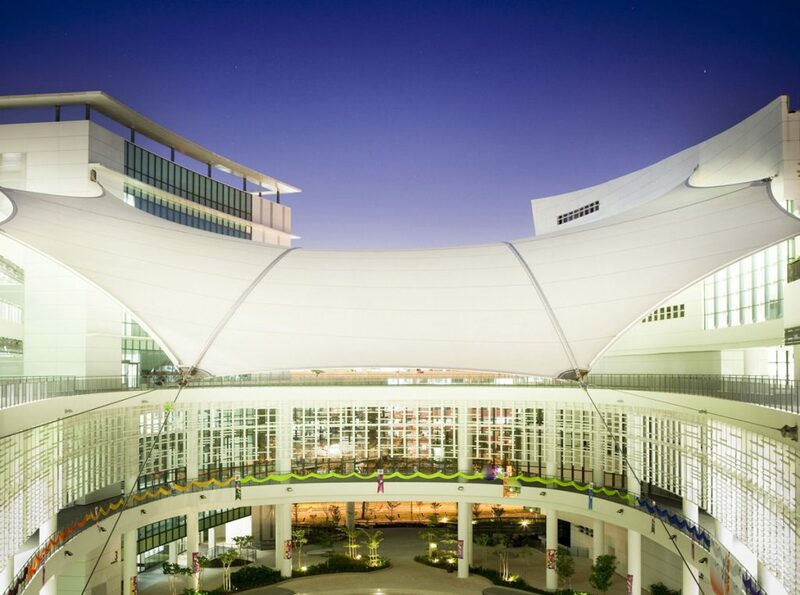 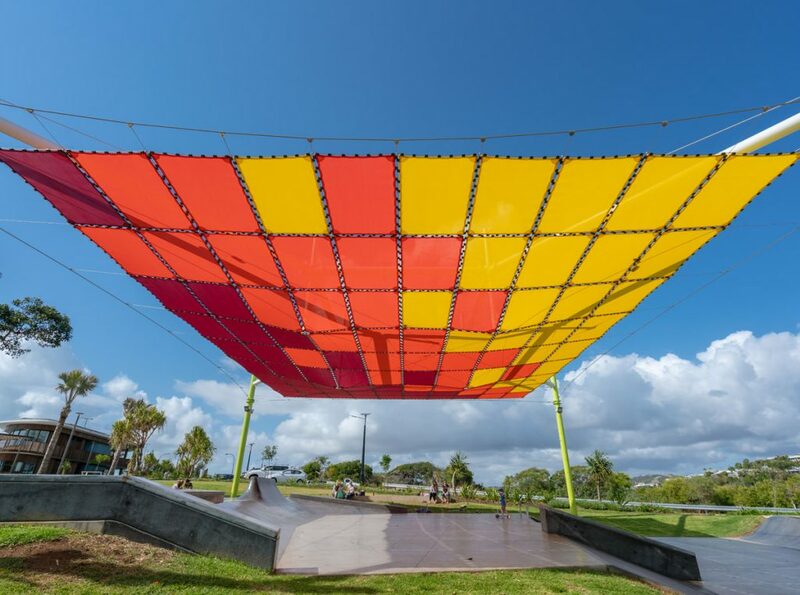 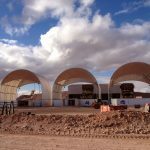 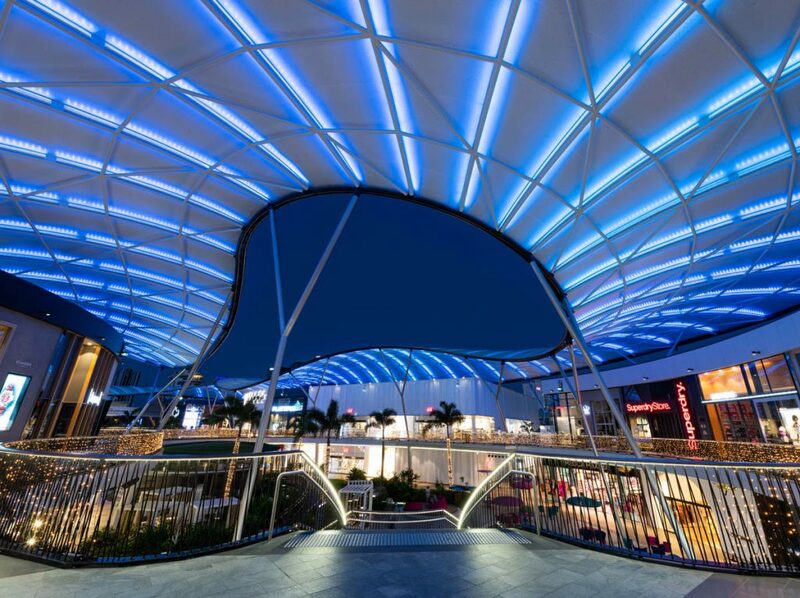 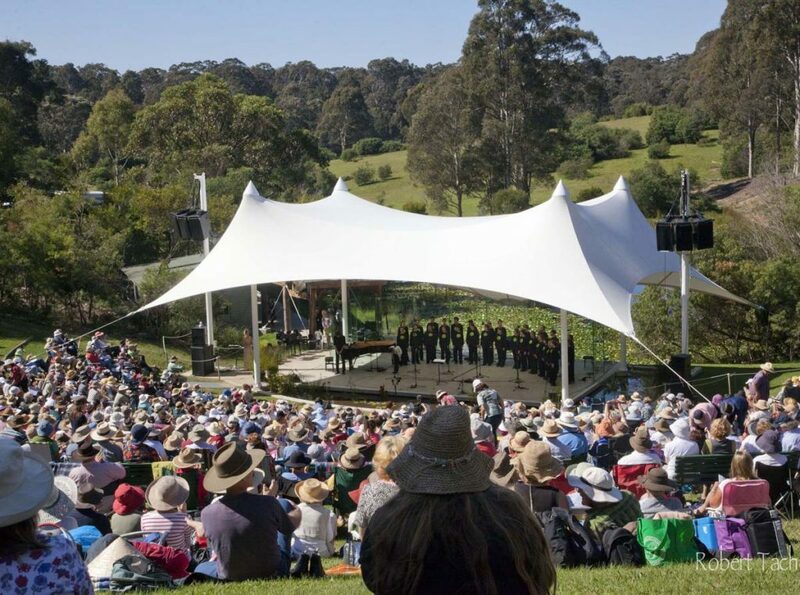 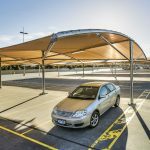 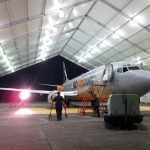 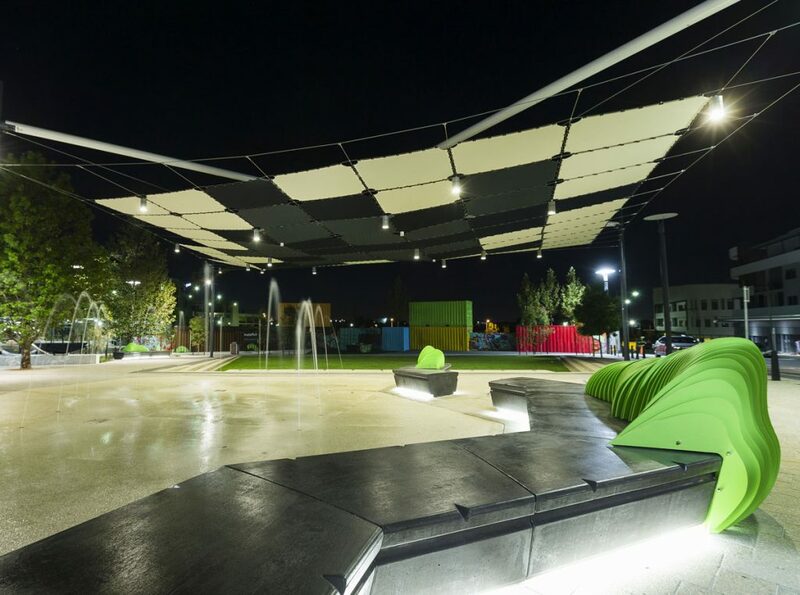 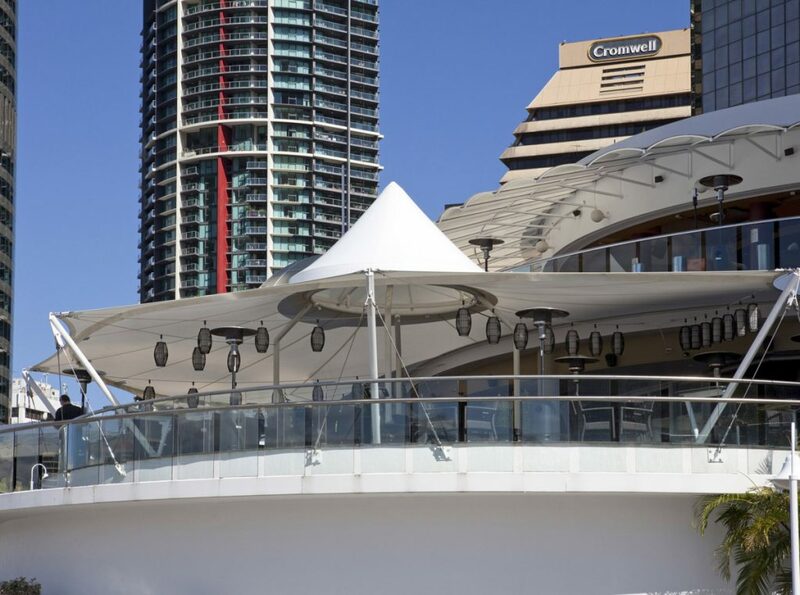 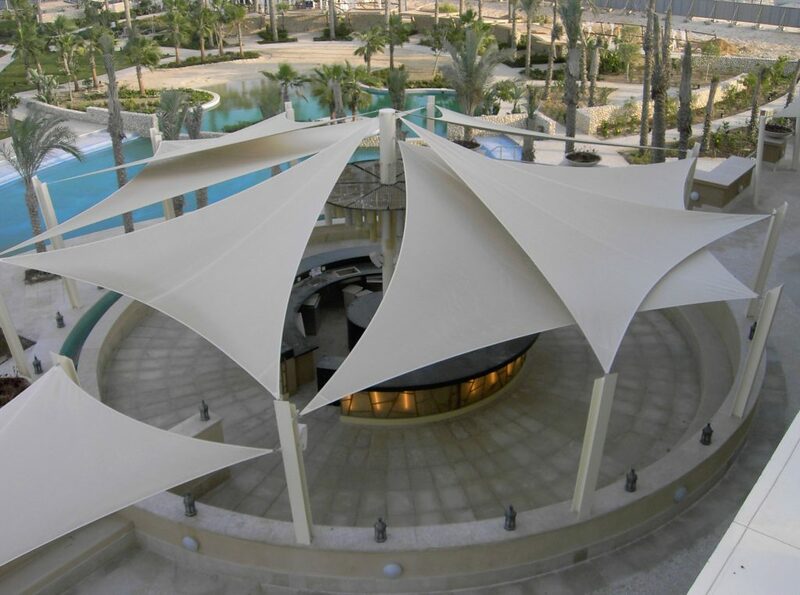 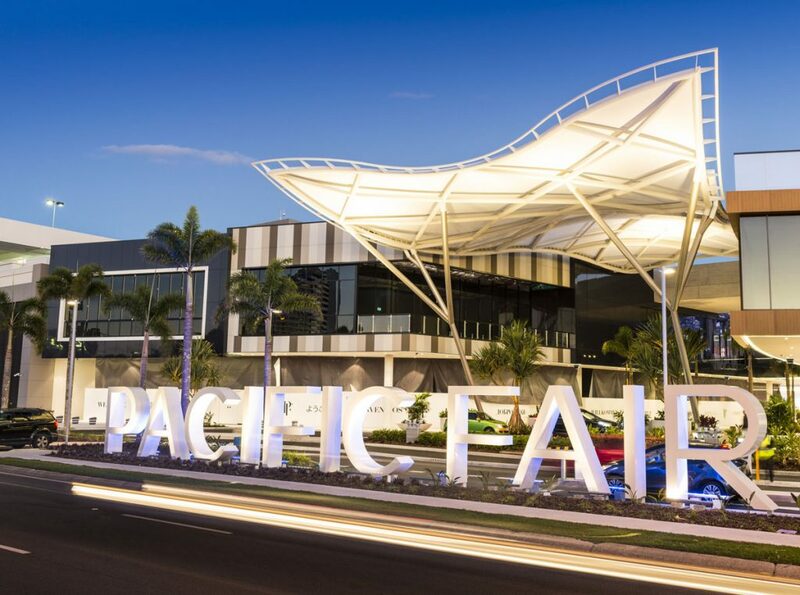 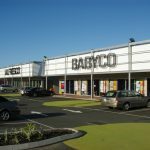 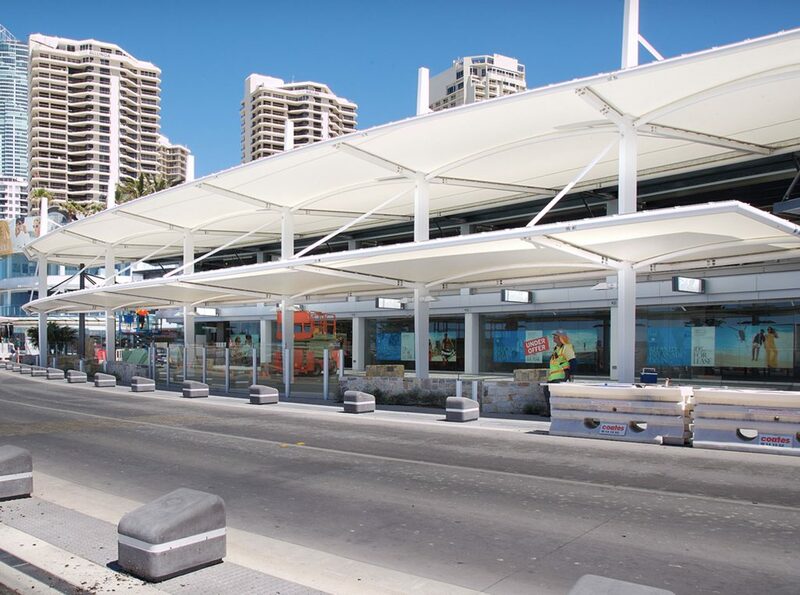 Our fabric structures are custom designed to suit almost any environmental condition, combining functionality with aesthetic appeal. 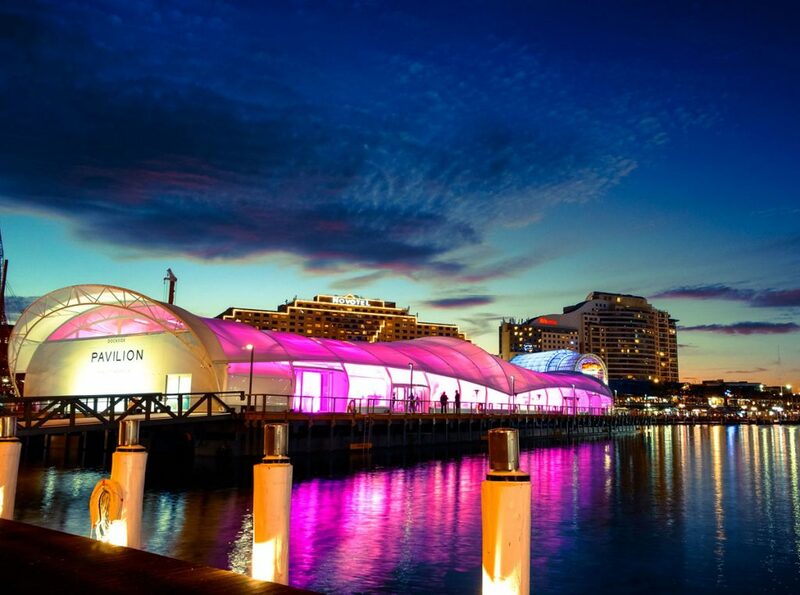 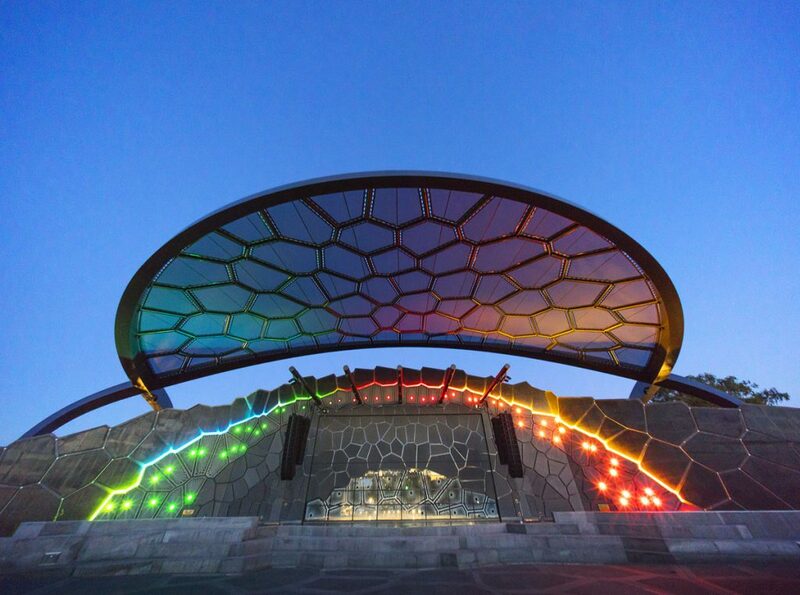 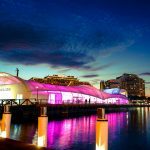 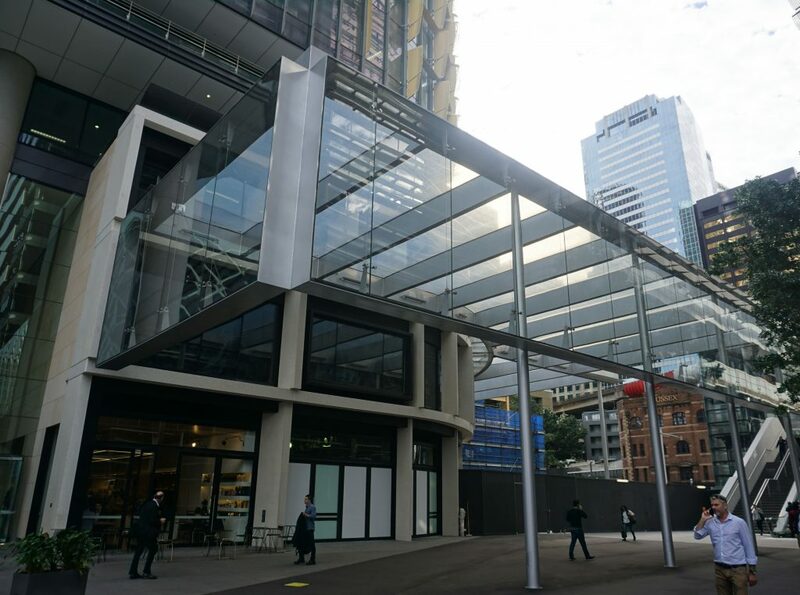 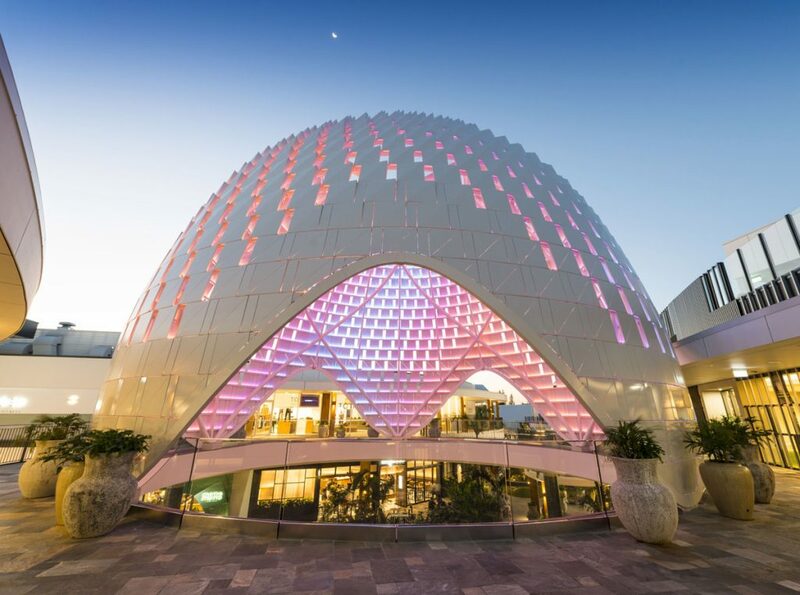 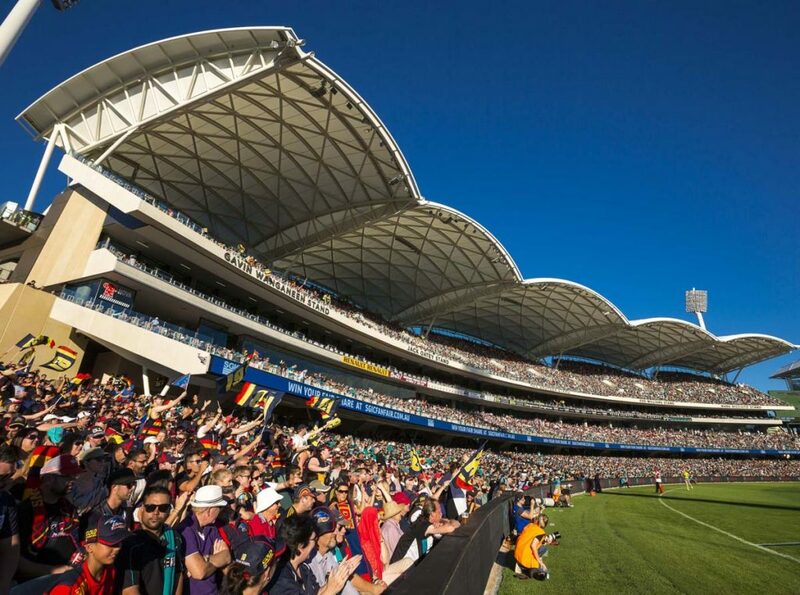 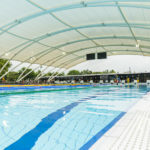 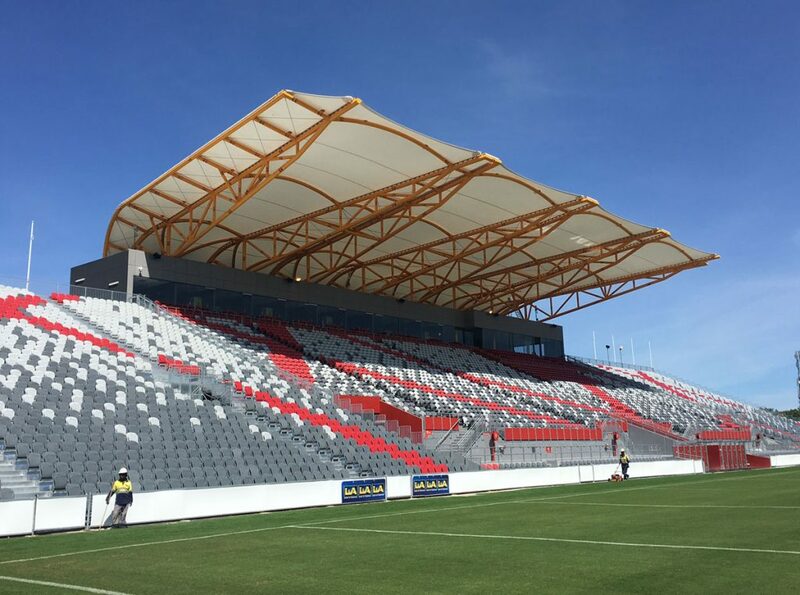 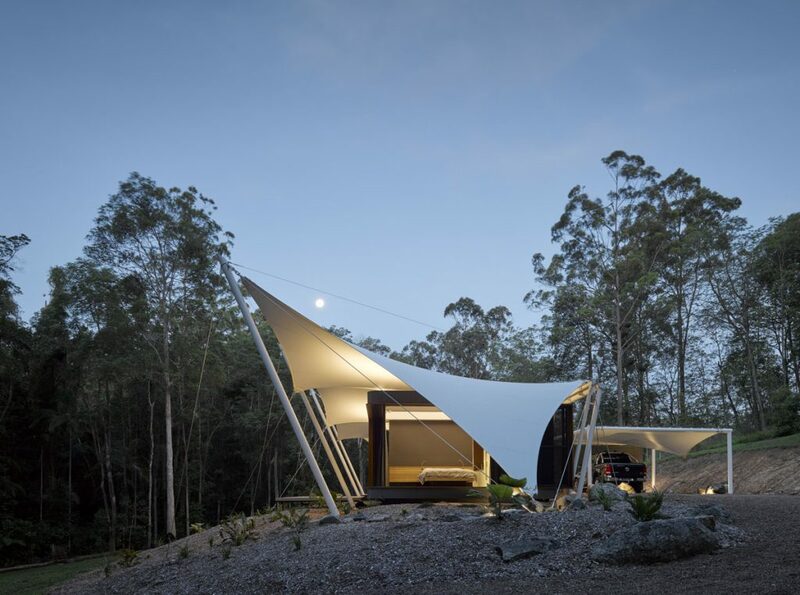 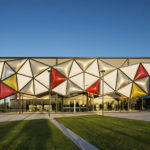 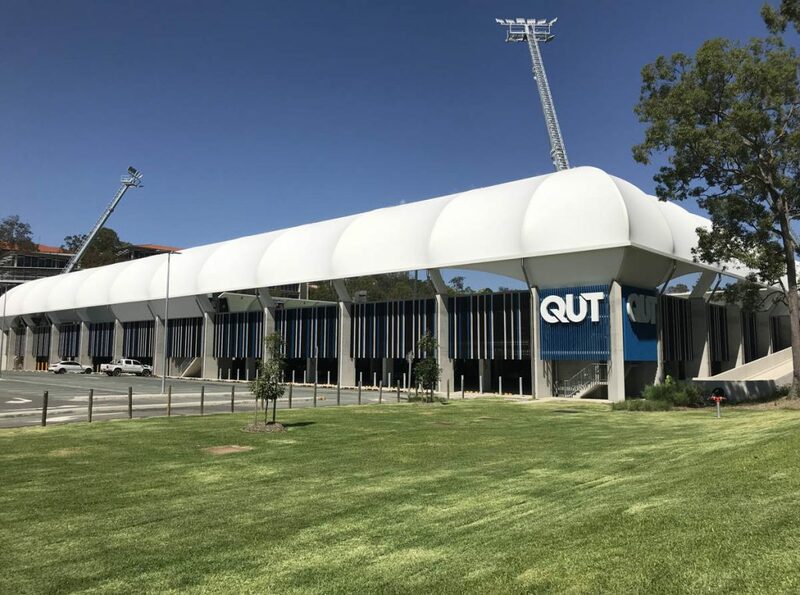 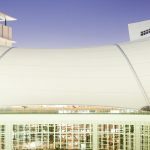 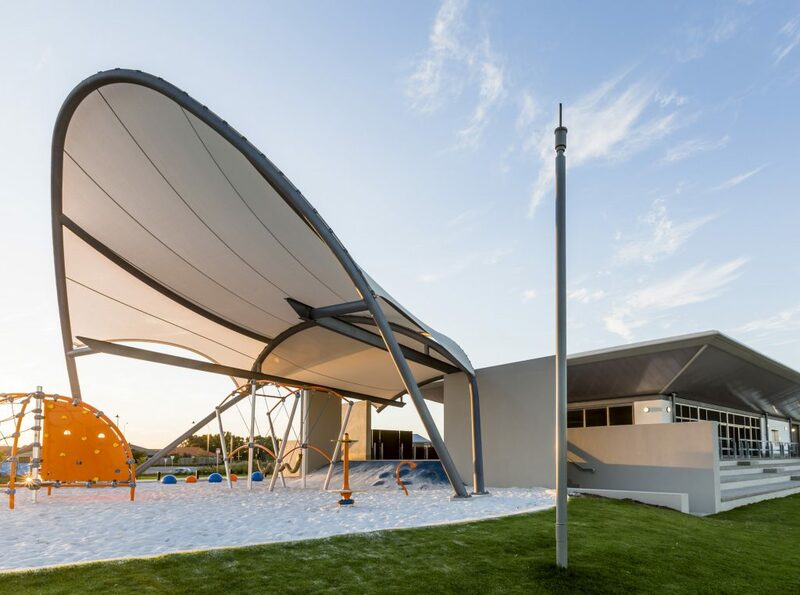 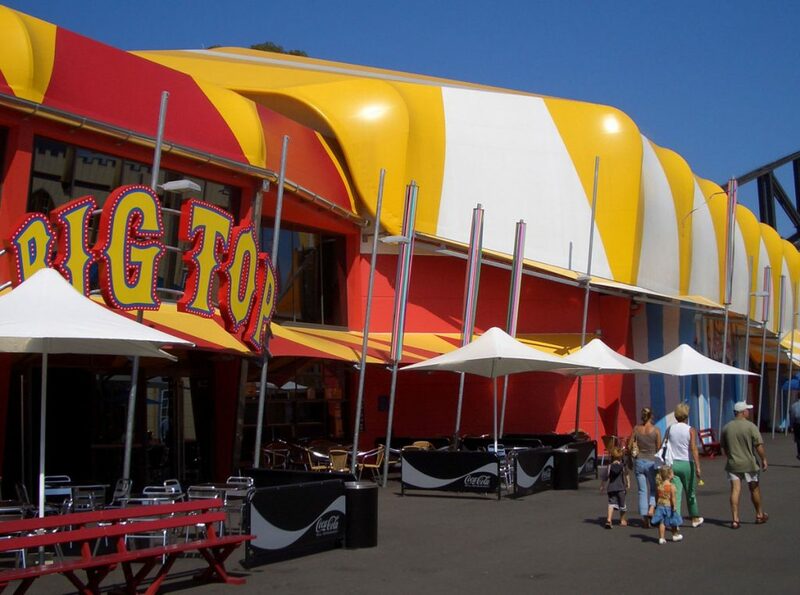 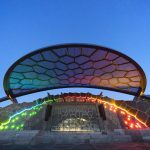 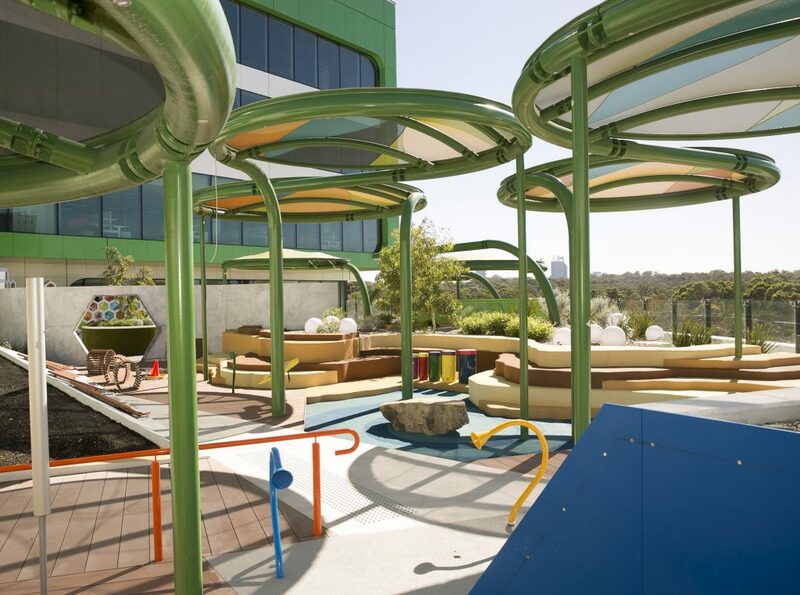 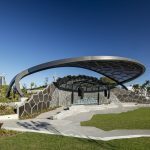 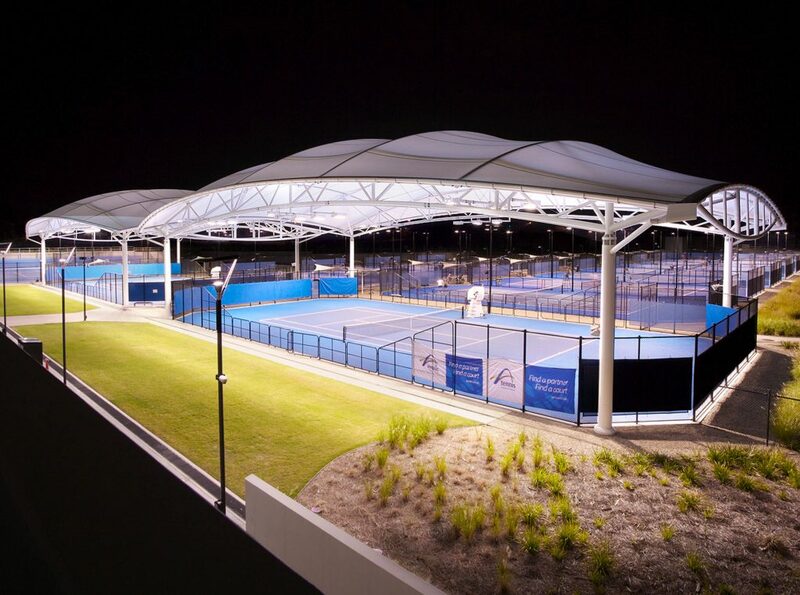 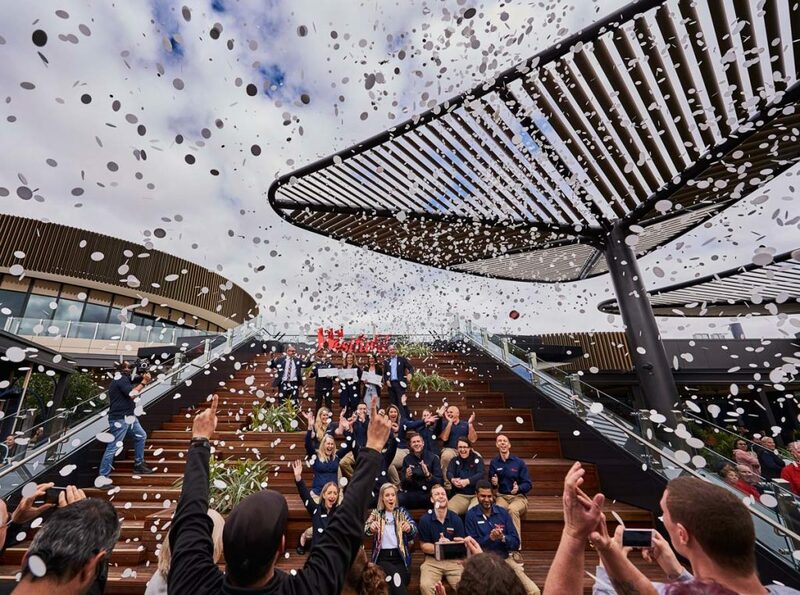 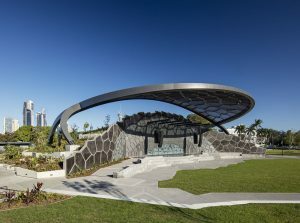 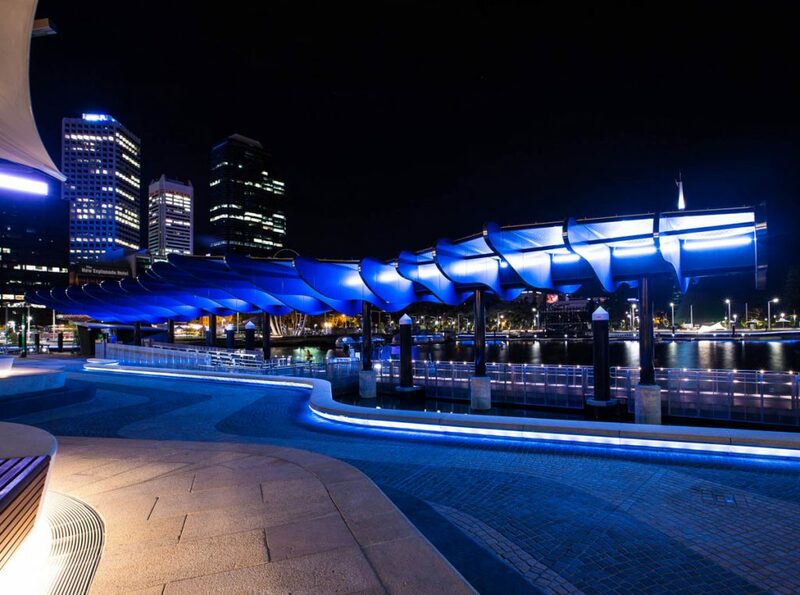 From the Adelaide Oval, to Queensland Tennis Centre, our portfolio of exterior bespoke fabric architecture showcases a dazzling collection that will inspire. 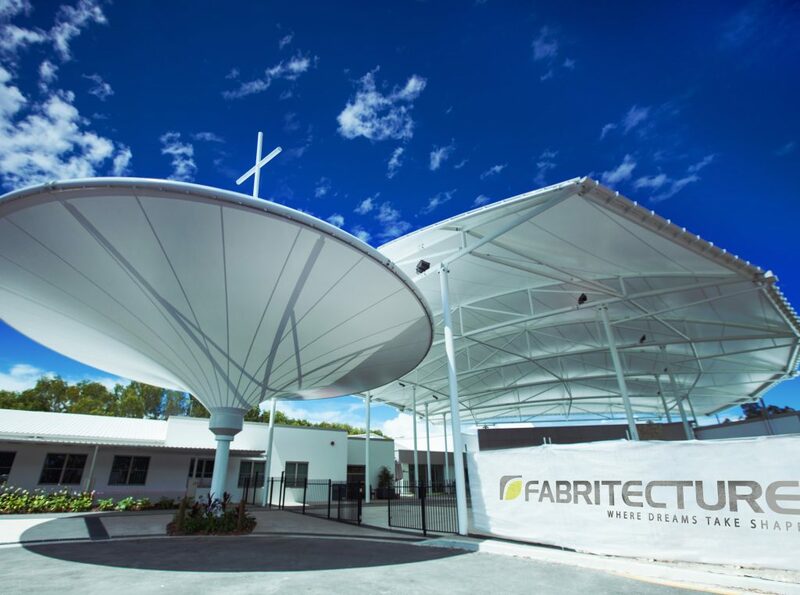 Our focus is not only on innovation and delivery of the end product, but the process to get there. 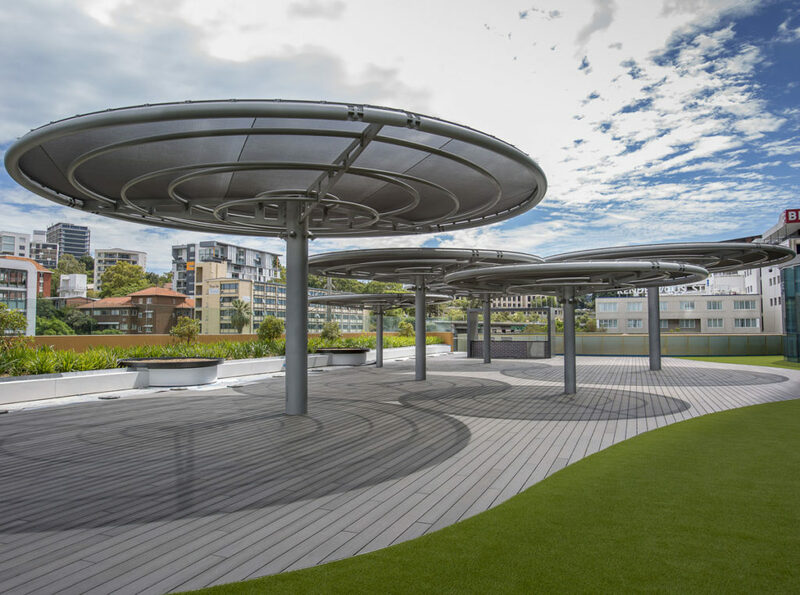 Our focus is on professional project management that not only takes into account the client’s requirements and bringing them to reality, but treating the client as part of the team for the duration of the project.